We’re pleased to announce that we’ve recently begun working with Fagron, a leading global pharma company. Fagron supply high quality raw materials for use in pharmaceutical compounding in the UK. They cover industries such as nutrition, cosmetics, veterinary and, of course, pharmaceutical. For those not down with the lingo, pharmaceutical compounding is the design, development, production and marketing of customised pharmaceutical products. And it certainly seems that Fagron know what they’re doing in this department. Founded in Rotterdam in 1990, Fagron obtained market leadership in the Netherlands in just 7 years. The company is also active in 32 countries across Europe, the Americas, the Middle East, Africa, Asia and the Pacific. This spread ensures that Fagron products are consequently (and currently) sold to over 200,000 customers in over 60 countries worldwide. Impressive, and yet they still find time to focus on innovation, quality and solution-oriented thinking. 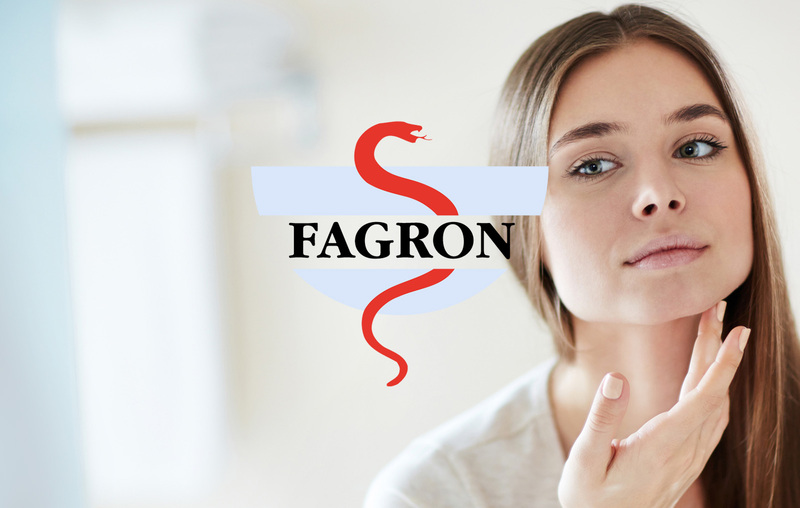 Fagron have a number of revolutionary products which may be released in England over the coming months, and we’re involved with the first of these launches at this very moment. We’re working to create a new online identity for the product, build up a customer base and develop a new e-commerce website which will handle the promotion, sales and stock control. Keep your eyes peeled for this and other product launches, along with the new e-commerce websites when these are released. Are you in the market for some pharmaceutical web design? Or maybe you’d like a website to market or sell your products online? Get in touch! We’d be happy to hear from you.